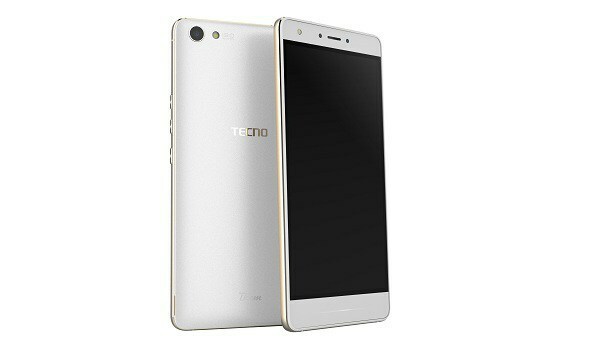 Tecno Boom J8 price in Nigeria – Find out about Tecno Boom J8 specs and how much Tecno Boom J8 cost. The Tecno boom J8 is a phablet device featuring a 5.5-inch IPS display. It shows off a slim body with round edges making the device look awesome and fitting well in the palm. Boom J8 has a plastic and metal trimming design. It has a spectacular fast charge technology – 15 minutes can give 8 hours of phone calls. How much is Tecno Boom J8? The camera has autofocus, LED flash and front facing of 5MP with flash.